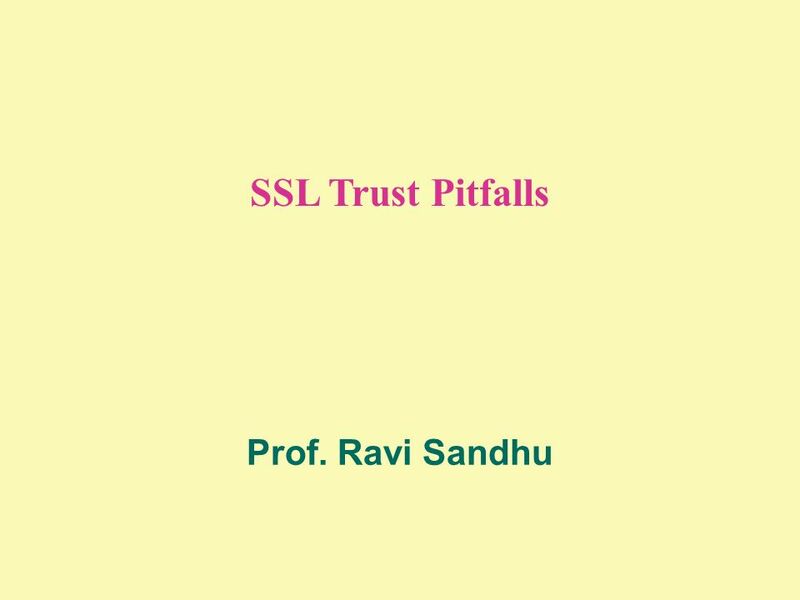 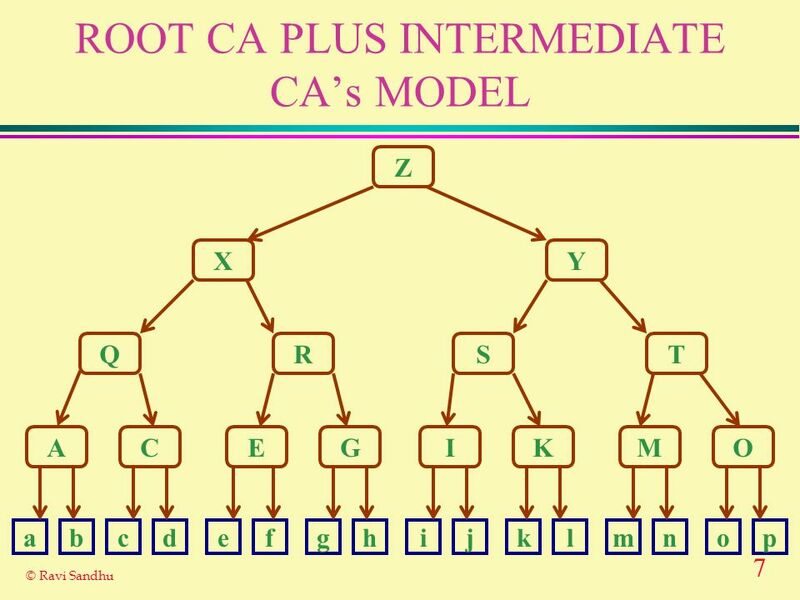 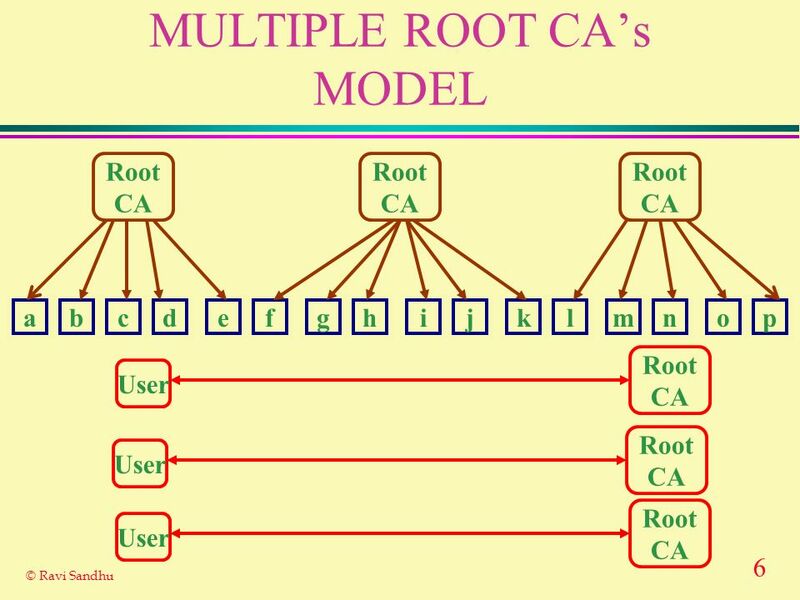 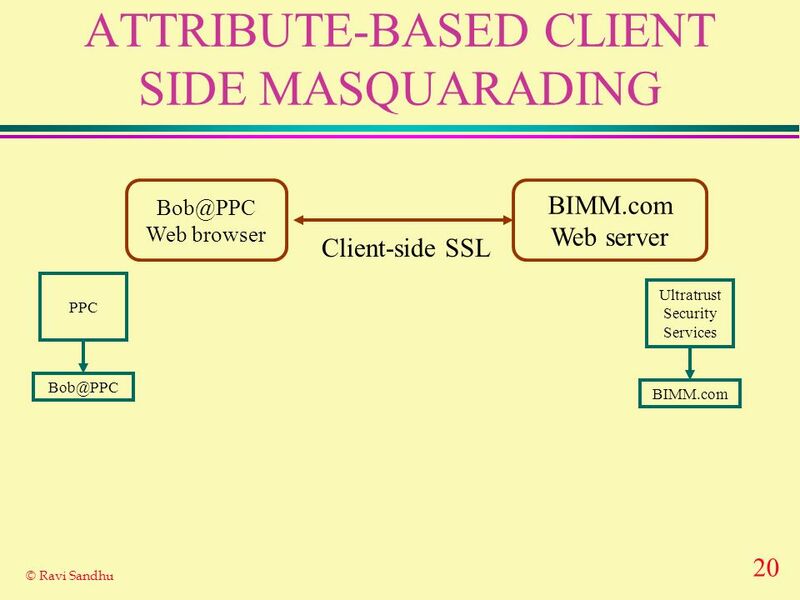 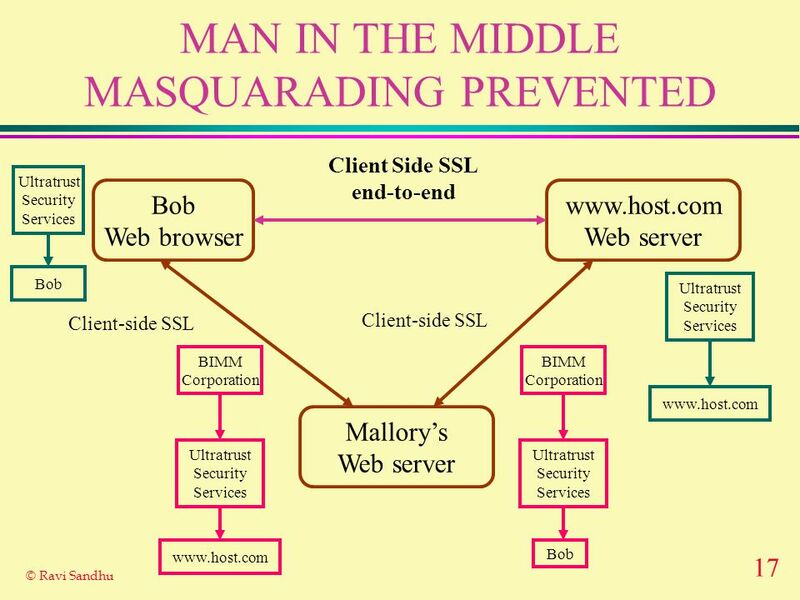 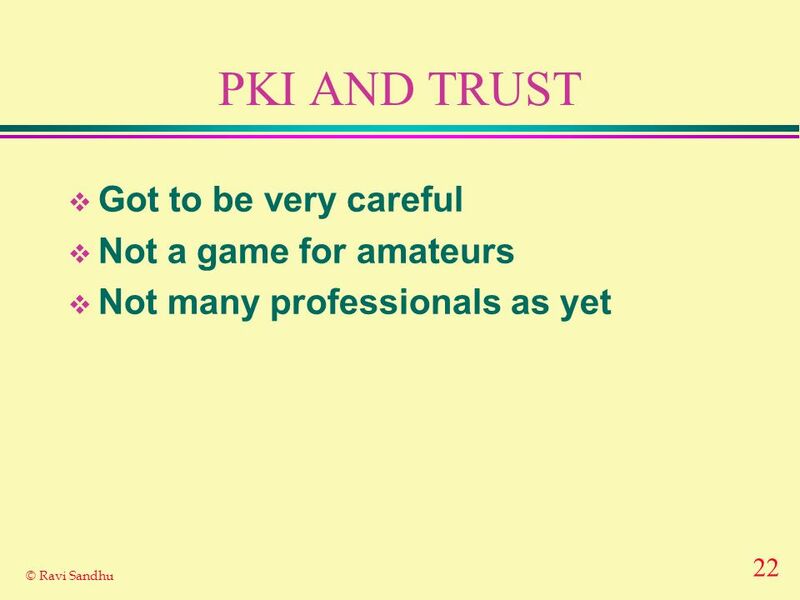 Download ppt "SSL Trust Pitfalls Prof. Ravi Sandhu." 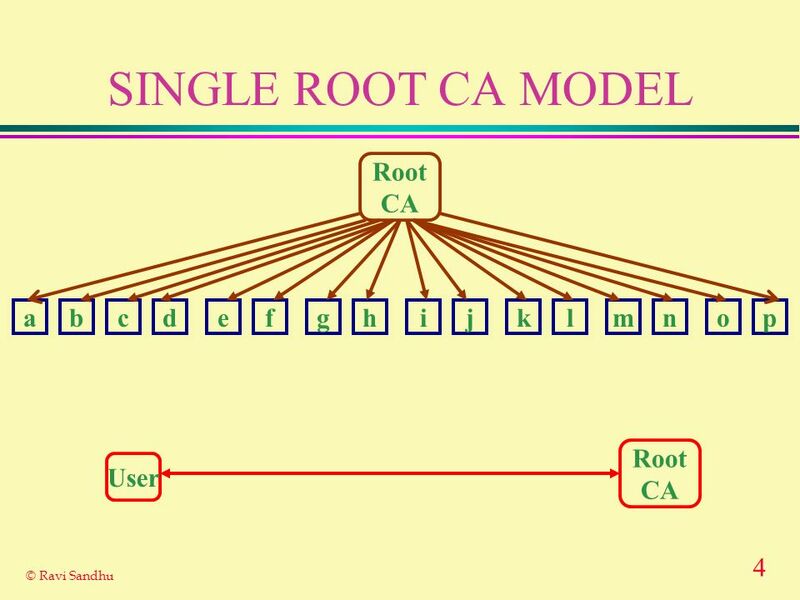 1 Security for Ad Hoc Network Routing. 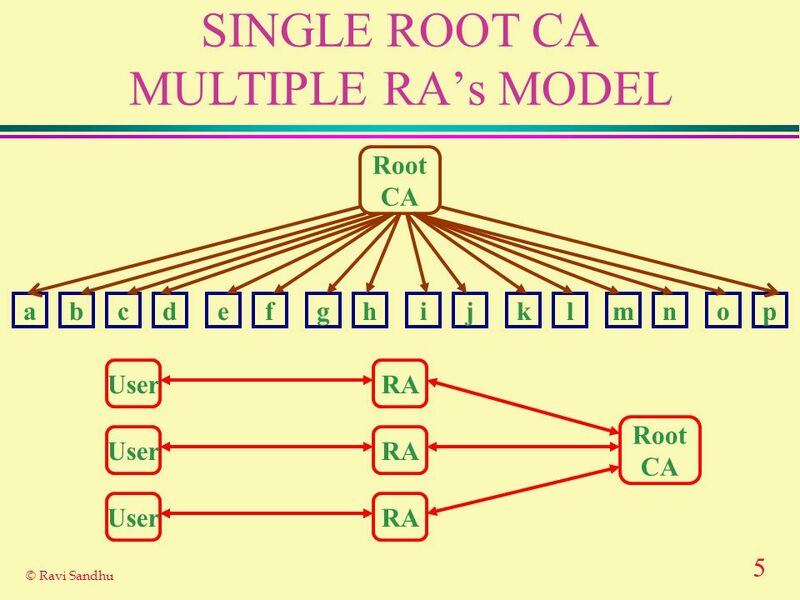 2 Ad Hoc Networks Properties Mobile Wireless communication Medium to high bandwidth High variability of connection. 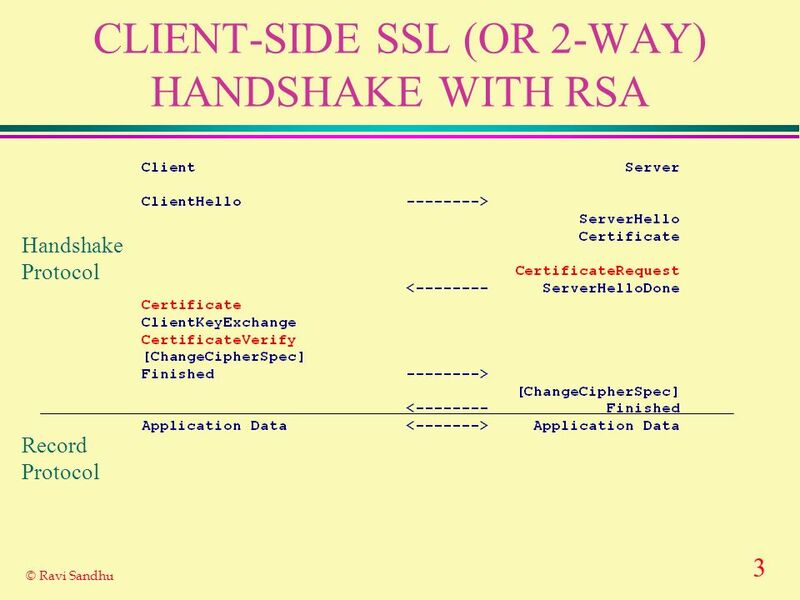 DIGITAL CERTIFICATES Prof. Ravi Sandhu. 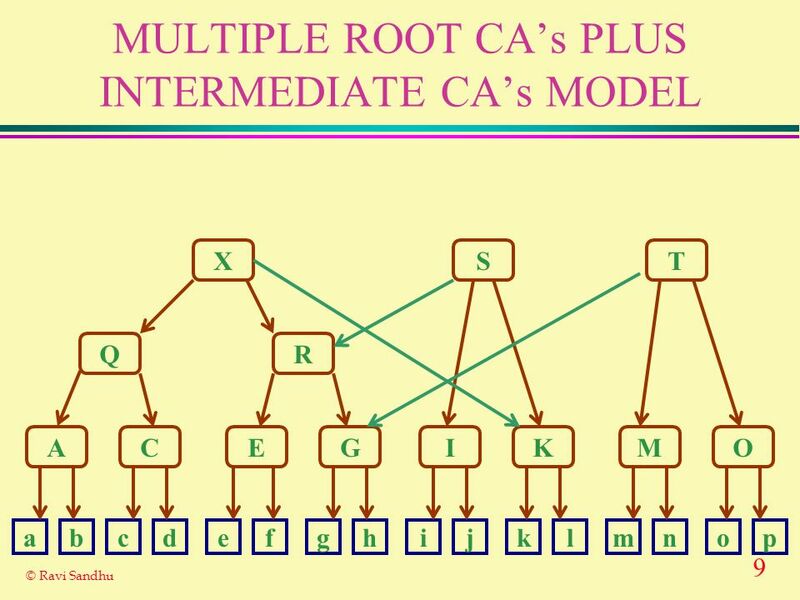 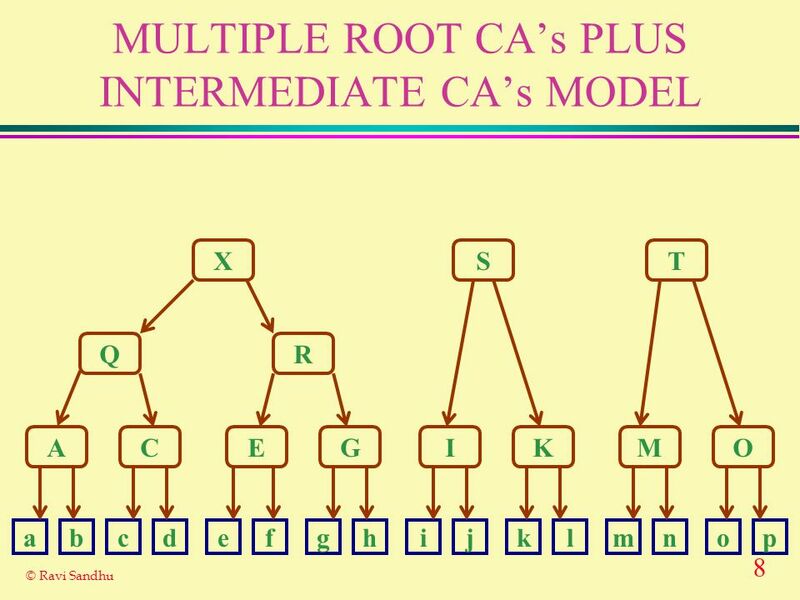 2 © Ravi Sandhu PUBLIC-KEY CERTIFICATES reliable distribution of public-keys public-key encryption sender needs. 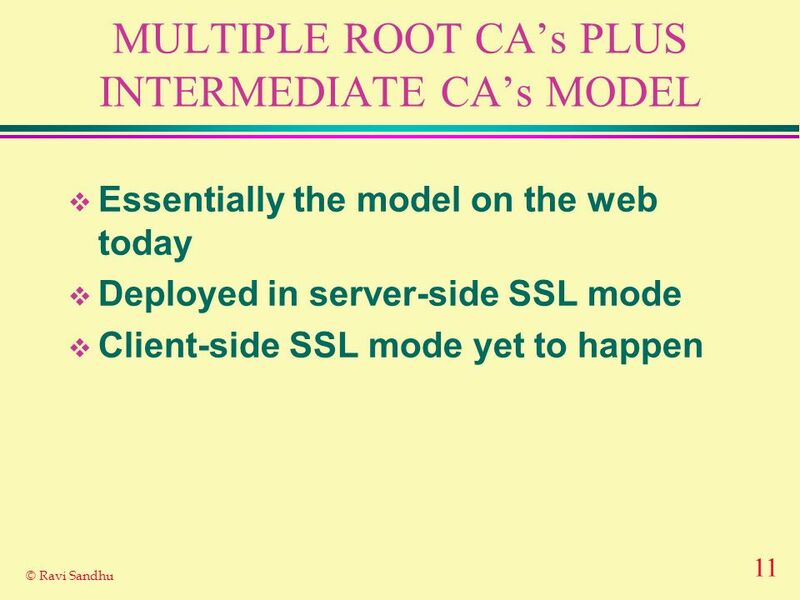 SSL Trust Pitfalls Prof. Ravi Sandhu. 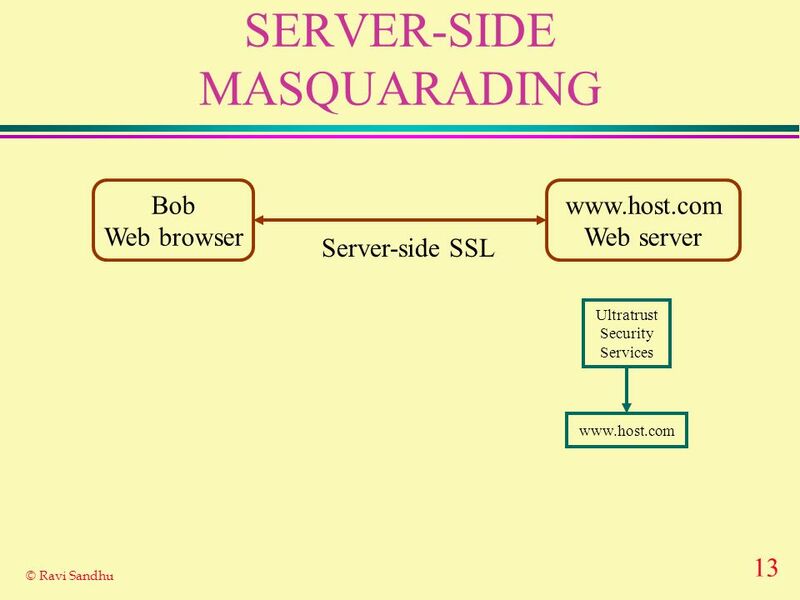 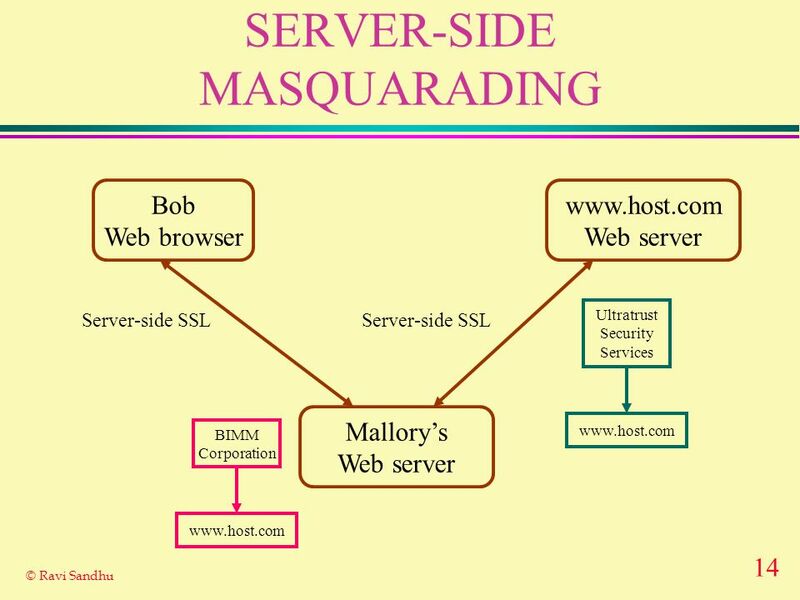 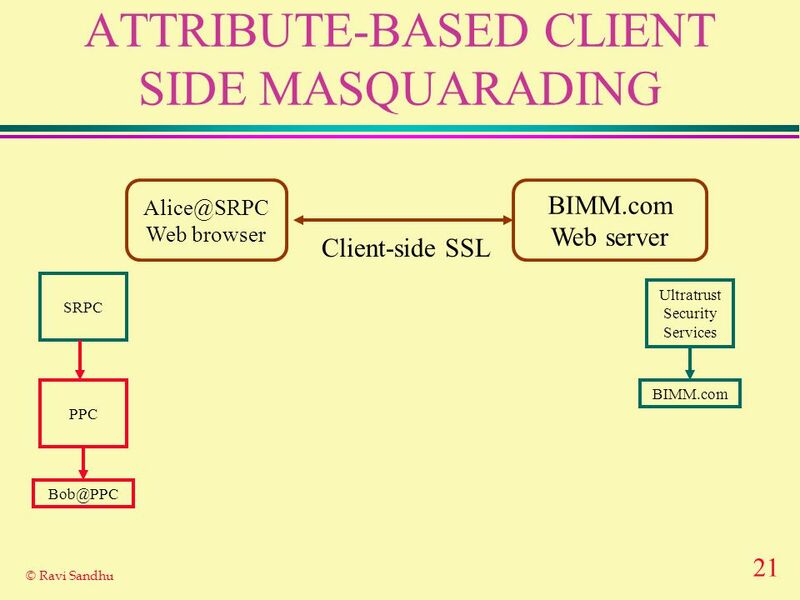 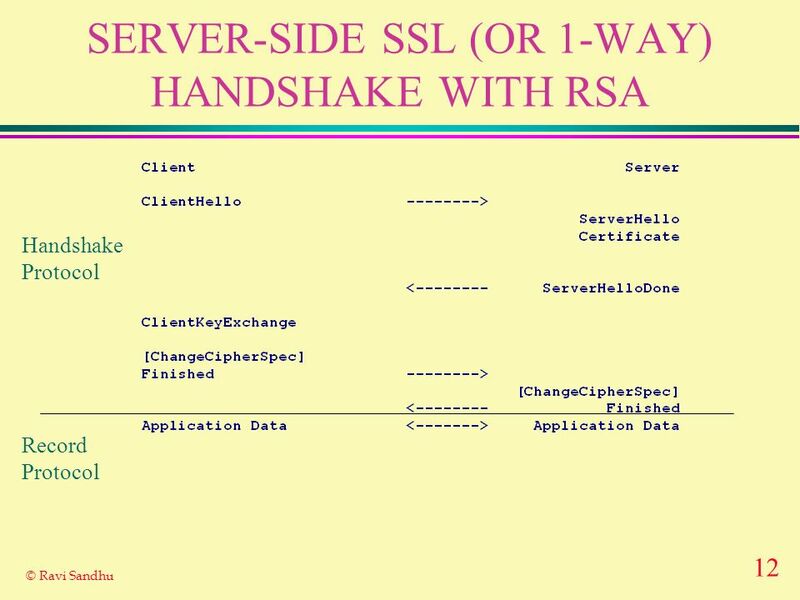 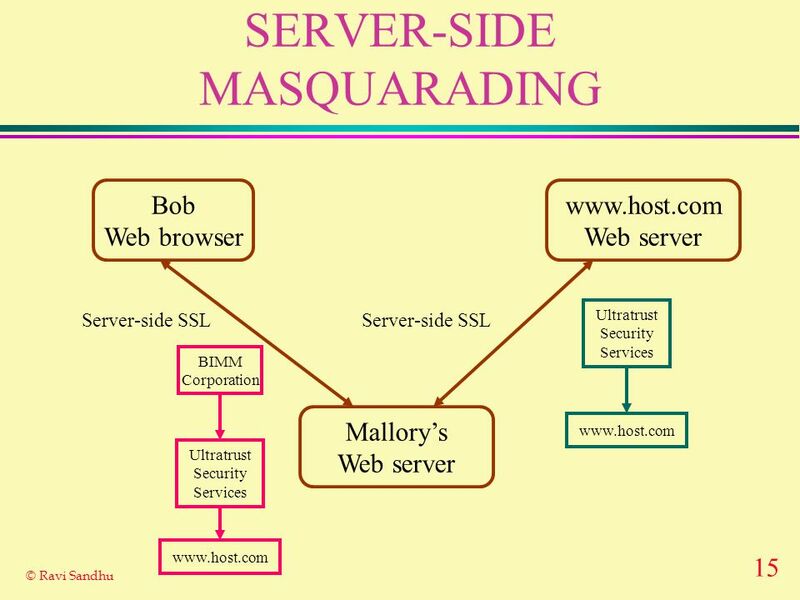 2 © Ravi Sandhu 2006 SERVER-SIDE SSL (OR 1-WAY) HANDSHAKE WITH RSA Record Protocol Handshake Protocol.